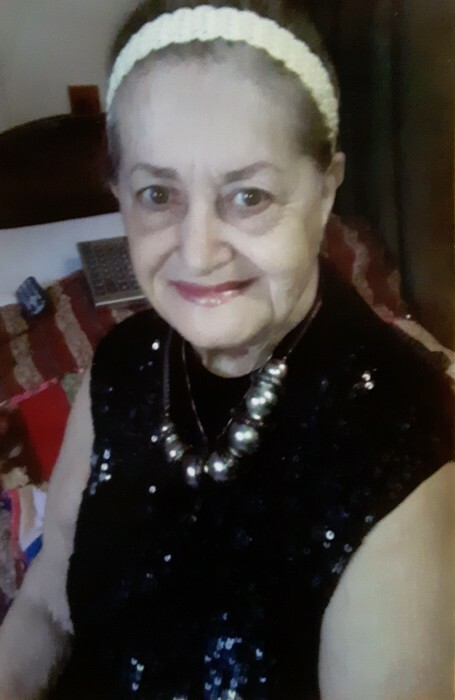 Jacqueline (Brigman) Sawyer, 84, of Fayetteville, passed away on Sunday, November 25, 2018 at Haymount Nursing Home. Jacqueline was born in Cumberland County on June 28, 1934 and was a daughter of the late Harvey and Annie (Guy) Brigman. A lifetime Fayetteville resident, she worked as a law clerk for the superior court in Cumberland county. She was also the director of crippled children and adults in Cumberland county. A loving mother, grandmother, and great-grandmother, Jacqueline is survived by one daughter: Pam (Darrell) Bertrand of Fayetteville; a granddaughter: Jennifer (Chris) Smith of Angier; and three great grandchildren: Grant, Presley, and Bryce Smith all of Angier. A visitation will be held on Friday, November 30, 2018 at 6PM with a Memorial Service starting at 7PM at Rogers and Breece Chapel located on 500 Ramsey Street in Fayetteville with reverend Archie Barringer officiating. In lieu of flowers, donations can be made to a charity of your choice.